A rich in phenolic compounds olive oil is a result of several factors: olive cultivar, time of harvest, olive condition, processing method, storage conditions etc. The ‘Choraitikh’ cultivar, which is native to our land, brings out an extra virgin olive oil with high percentages of phenols. Moreover, the sophisticated methods we use in all stages of production ensure that our olive oil is ultra-healthy and tasty. 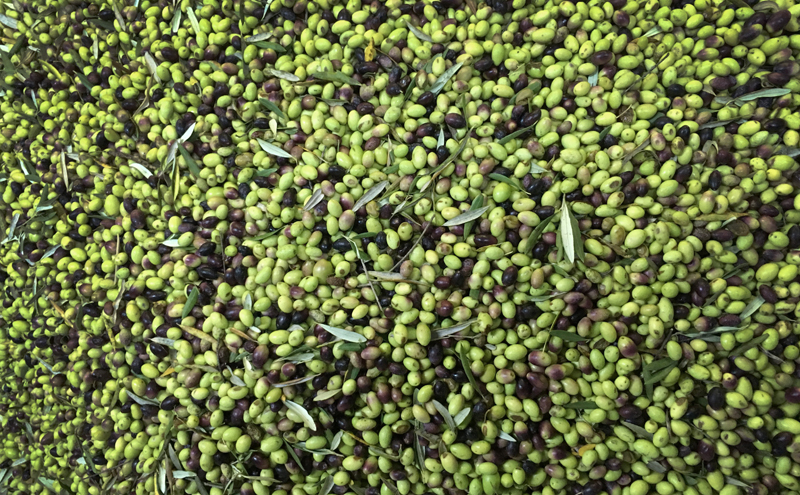 Cultura Olive Oil has been analyzed and found to contain up to 861 mg/kg of Total Biophenols (as tyrosol), according to the method HPLC, accepted by the International Olive Council. The majority of olive oils around the world present less than 150 mg/kg in polyphenol content. 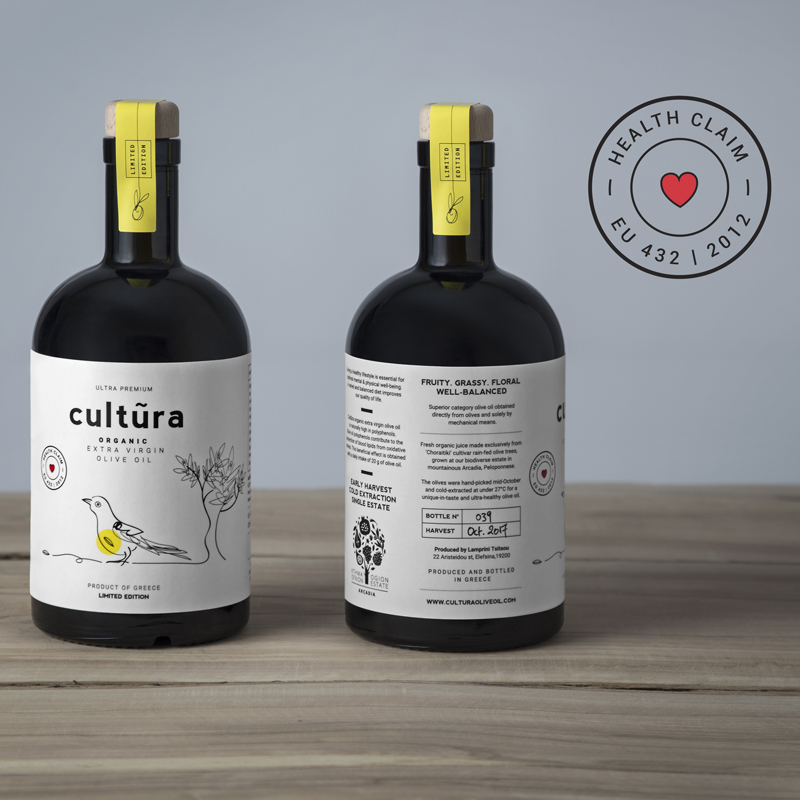 It just takes 1.5 tablespoons (20 g) of cultura daily to get the health benefits of this naturally high in polyphenols extra virgin olive oil. This claim has been approved by the European Food Safety Authority (Commission Regulation (EU) 432/2012) and may be used only for olive oil, containing at least 5 mg of hydroxytyrosol and its derivatives (e.g. oleuropein complex and tyrosol) per 20 g of olive oil.